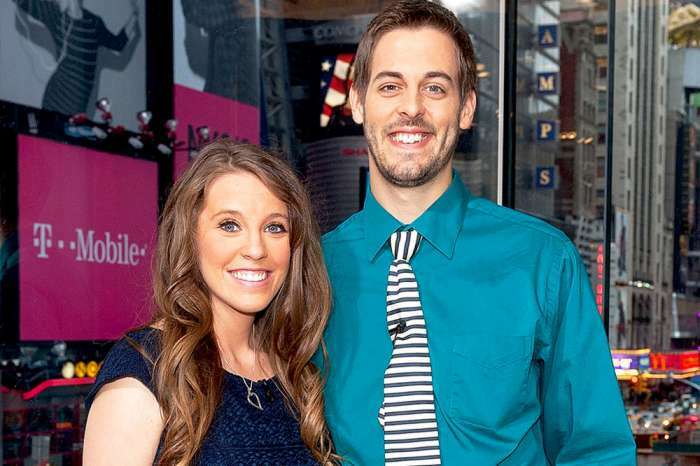 Jill Duggar and Derick Dillard’s relationship has had its fair share of scrutiny — especially after TLC fired him from Counting On over his homophobic and transphobic comments on social media. But it is not just Dillard’s behavior that sparks rumors of a rocky relationship. Earlier this week, Duggar posted a photo reading Boundaries by Dr. Henry Cloud and Dr. John Townsend to her kids during bath time. Counting On fans pounced, with many commenting that the book helped them mend fractured relationships. Other fans noted that the book also teaches lessons about being more independent, something her fans have been begging her to do for years. The Duggar family is known for all of their “rules,” especially when it comes to relationships. In the Duggar family, then men are the leaders in their family, while the women take a backseat. 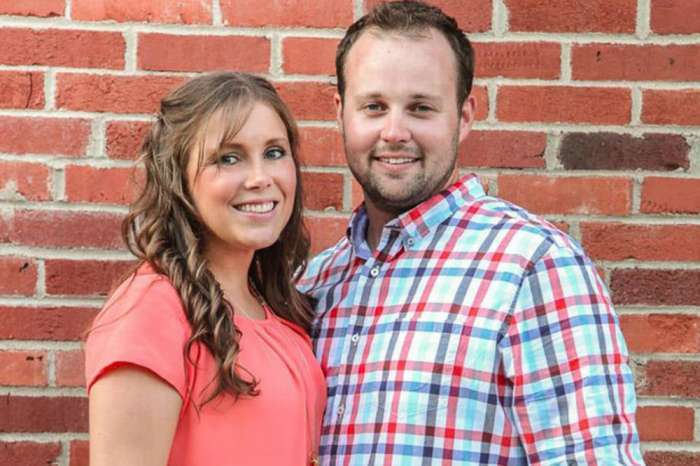 Dillard has been known to treat Duggar as more of an assistant than a wife. Most recently having her join him in his law school class to help him take notes and delivering a homemade dinner while he stays late at school. His termination from the hit TV show was a result of comments made about a fellow TLC star Jazz Jennings. Dillard posted that he “pitied Jazz.” Dillard also commented on his ill feelings towards the young star’s parents, claiming that they used their child to promote their own agendas. The post did not go over well with TLC. The television network quickly took to social media to show their support for Jennings and ensure viewers that Dillard would no longer be appearing on the network. 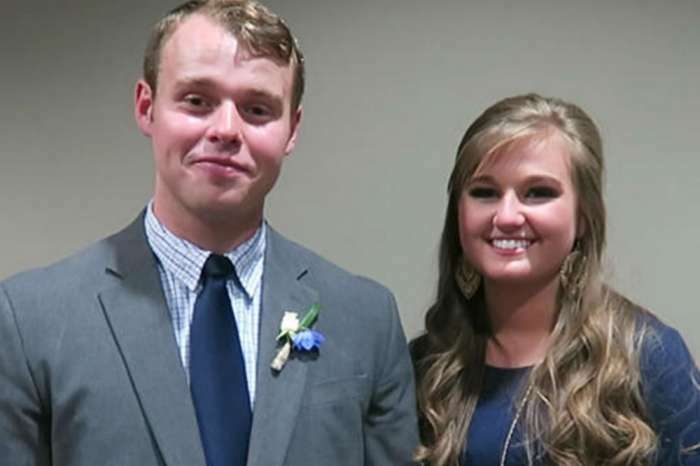 Duggar also left Counting On in a move of solidarity with her husband. Jill Duggar’s Boundaries post is not the first time her Instagram has seemingly thrown shade at her controversial husband. She also recently posted a pic of her reading the Bible, with parts about adultery highlighted, leading many to believe she was quietly hinting that her husband was cheating on her. New episodes of Counting On return to TLC in 2019. I think we should be very careful of encouraging someone to leave their spouse. That is NOT our business. That is Jill’s marriage and choice. Enjoy the show. If you do not agree with the way the Duggars live, then stop watching. It is refreshing to see young people in this day and time to try to live their lives with God as the center. Jazz Jennings is pitiful having gender dysphoria. Over fifty percent of transgenders commit suicide. Let’s treat the problem, not pretend it’s normal. If I insisted a duck were a dog would you say that’s normal…seriously disoriented and needing special psychological care. Unnatural vice isn’t a right, it’s a wrong. ..AIDS isn’t from heterosexual married people. You are a very special kind of stupid. I feel sorry for you simpleton. You ever think that those stats are as high as they are because transgender people are treated like sh** on the shoes of society? If I had a President who was literally trying to declare me an UnPerson, I’d probably be suicidal too. Also, you’re right. AIDS isn’t from het married people. It’s from a virus. This whole entire mommy/marriage/cooking/ celebrity shaming makes me sick. Come on ppl! They are human just like YOU are. Are you perfect? Would you like every single minute thing you do posted, speculated, and slammed for? I know I don’t. I’m no where near perfect. Seems like most ppl think that are tho.? Are you kidding me? There are plenty of anti- gay law firms posing as advocates for Christian rights. Think about that baker that refused to make a cake for the fast wedding and the transgender woman’s birthday. He had lawyers volunteering to defend him. There are lawyers who continue to fight for company’s rights to discriminate against the LGBTQ community. I think his biggest hurdles will be that he doesn’t seem like the sharpest tool in the shed, and he obviously struggles to multitask. I mean, come on. Sure, he’s going to school full time… But he can’t get even a part time job to support his family? Plenty of us did just that. Who is paying their bills? She should leave him. He is odd and looks unhealthy She could do better. Well if hes cheating then shame on her for staying in that type of non relationship her self esteem must be in the toilet to put up with it. I guess being brought up the way she was the man is in charge and no matter what he does divorce is not an option. She’s following in Anna’s foot steps by staying with a cheater. I can’t belive all the mom shaming, and negative responses people make. Her husband has every right to his opinion. She has every right to read whatever she wants whenever she wants. Just as any of the rest of us do. Still do not understand the hype about the Duggars. I still want to know why the family of the babysitter did not do anything about Josh molesting her. Derrick is in law school and good for him. His only problem will be getting hired. No firm would hire him bc he brings in too much negativity and hate. Is he going to say “sorry can’t help you bc you are gay or transgender”. Firms want to make money not loose it.